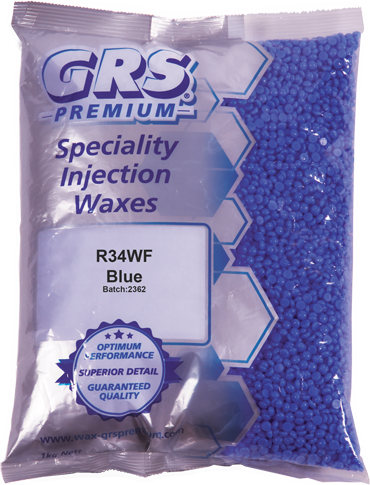 Flexi Blue is the most flexible wax in the GRS Premium® range. This wax has high plasticity giving the wax exceptional memory and durability. Flexi Blue is a very durable wax widely used for stone in place and will withstand rough handling and removal from very complex moulds.